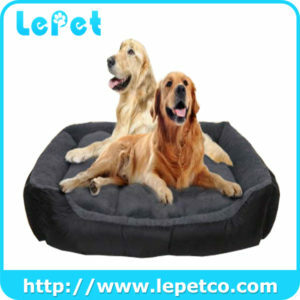 We are professional washable cozy dog bed/soft warm pet dog bed manufacturer and have 8 years of OEM experience . 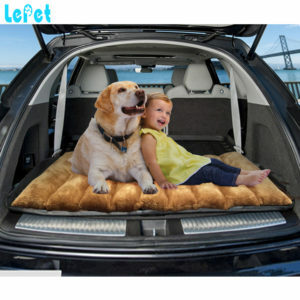 10000 Pieces of washable cozy dog bed/soft warm pet dog bed per month ensures prompt delivery. 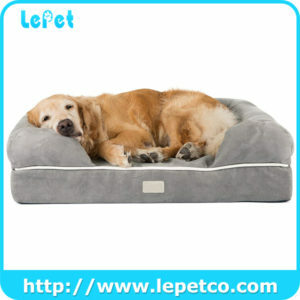 All washable cozy dog bed/soft warm pet dog bed 2 year warranty. We can produce washable cozy dog bed/soft warm pet dog bed according to your requirements, for instance, brand name, logo, color, size, packaging, etc.